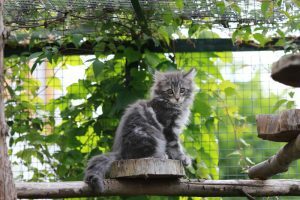 Most pet lovers recognise the important role pets play in the lives of kids. We take a look at the science behind the unbreakable bond kids share with their beloved pets. The facts are in; pets are great for your kids! For many pet owners, this comes as no surprise. However, new research shows that pets can offer your kids much more than originally thought. According to the University of Alberta Faculty of Medicine and Dentistry in Canada, dogs have been linked to a reduction in childhood allergies and obesity. 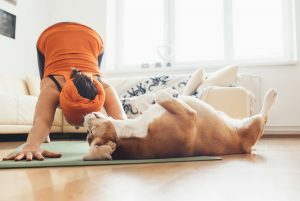 The study showed that families with pets (70% were dogs) showed higher levels of two types of microbes associated with lower risks of allergic disease and obesity. This is just another testament that kids growing up in homes with pets have an advantage, not only emotionally, but also physically. Having a pet in the home can help your child express themselves. A 10-year British study proved that kids are much more likely to confide in their pet companion than their siblings or friends. They make us feel unconditional love. A study by a Japanese University has confirmed that the chemical ‘love hormone’ known as oxytocin is evident after dogs gaze into their owners’ eyes. They help kids become more sociable, particularly older kids and teenagers who can get out and about with their dogs. Abolish the feeling of loneliness. Having the constant companionship of a pouncing pup or a purring cat (or even a swimming fish or feathered friend), can help kids feel less lonely during times of sadness. Research in Queensland has revealed that spending time in dog parks and nature can positively impact on blood pressure and overall mental health. For teenagers, walking the dog in the park daily not only improve their fitness, but also their mental well-being. More on the health benefits of owning a pet here. The big one; responsibility! Pets can help teach a child the importance of caring for another creature. 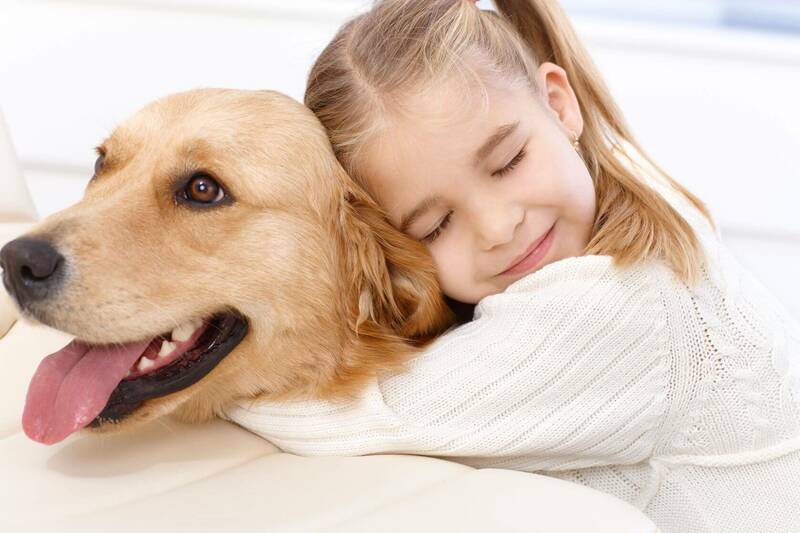 Pets have been known to help kids develop empathy, confidence and understanding. 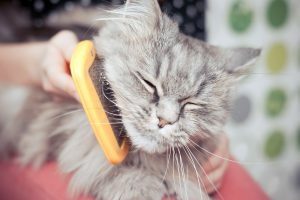 Today, many therapy organisations are taking full advantage of the benefits pets can give. From children with autism, to helping with depression and loneliness. There is no doubt having a pet in the home is a huge gain to any child. How has your pet helped your child? We’d love to hear your story in the comments below. 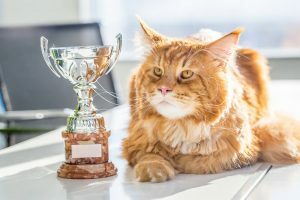 Coping with the loss of your pet? We show you ways to make it easier for yourself, here.